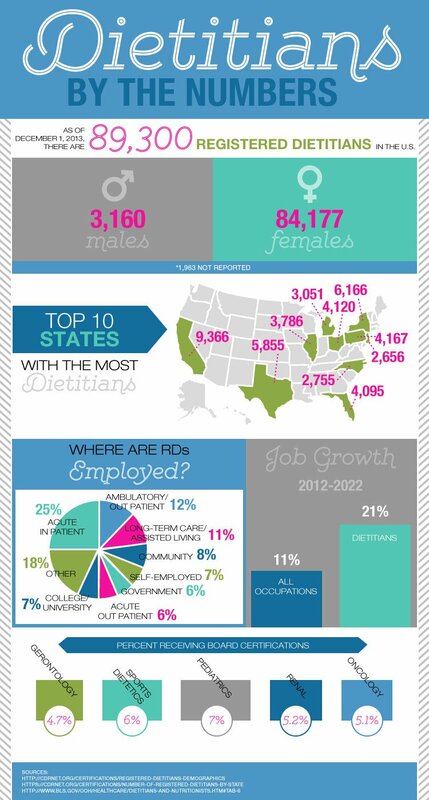 As Registered Dietitians, one of the most common questions we get asked is how to become a Registered Dietitian-Nutritionist or RD/RDN for short. We’ll be the first to admit that the path to becoming an RD is hard work. But once you get to the finish line, it’s a super rewarding career with almost limitless possibilities. 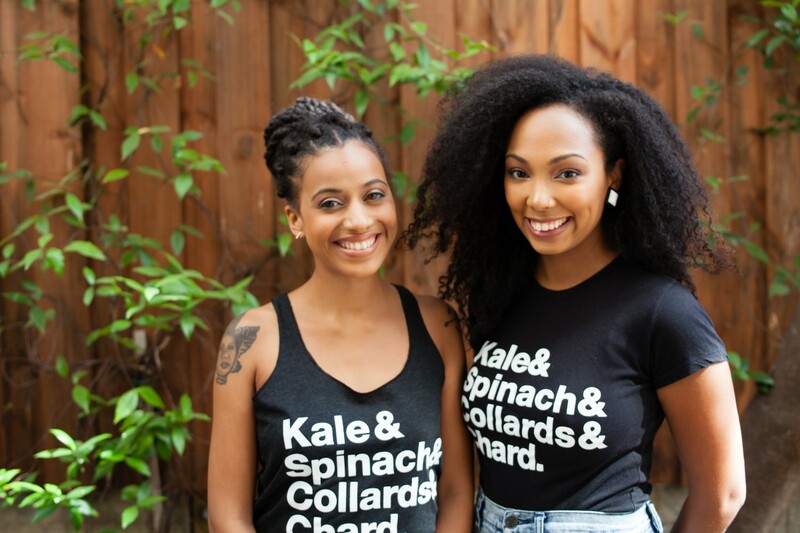 First things first, if you haven’t already, check out the video we did last year with our BFF and fellow dietitian, Hadis, on how to become an RD. Now that you’ve watched the video, here’s some additional information we wanted to share. 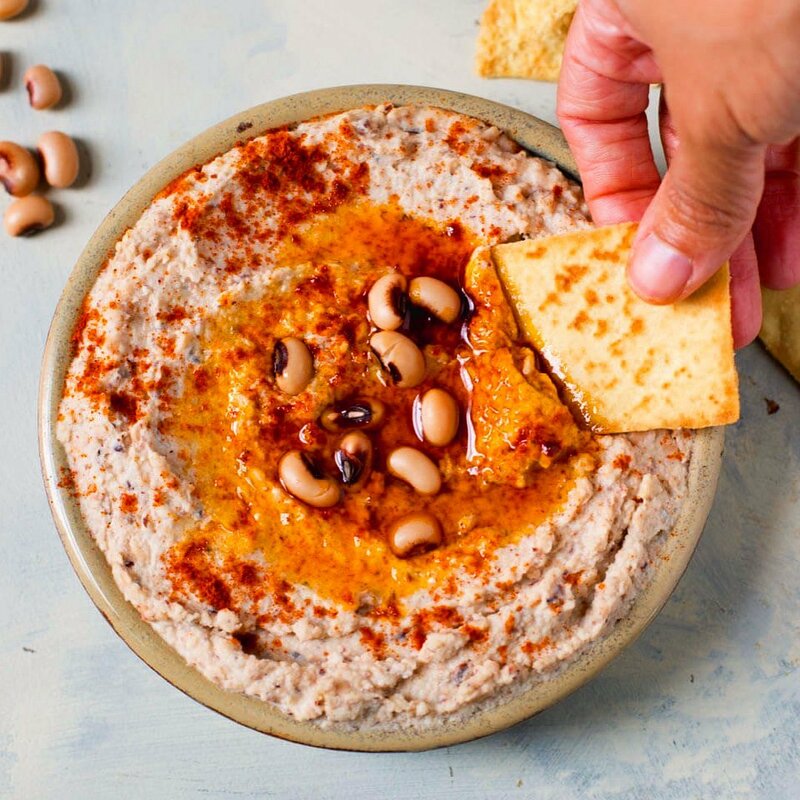 Registered Dietitian Nutritionists, also known as RDs and RDNs, are food and nutrition experts who help people make positive lifestyle changes through improving their diet and overall health. There is a long answer to this and a short answer. Let’s start with the short one, which can be outlined in three not-so-easy steps. Take the RD Exam. You’ll need to pass. And now for the long version…..
What is the training to become a Registered Dietitian Nutritionist? The simplest way to describe the training that we do in order to become dietitians is that it’s intense. Very intense. The Commission on Dietetic Registration (part of the Academy of Nutrition and Dietetics) requires that students complete a college/university educational program in dietetics and/or nutrition that is accredited by the Accreditation Council for Education in Nutrition and Dietetics (also part of the Academy of Nutrition and Dietetics). A little confused? So were we, at first. Just know that educational programs can vary, but many include a coordinated Didactic Program and a Dietetic Internship. As a nutrition student, you will have to take physiology and anatomy, chemistry, organic chemistry, biochemistry, microbiology, food and nutrition sciences, and food service management (and a lot more where that came from). Don’t worry, if sciences aren’t your strong suit at first. Just have faith in yourself that you will get the hang of it. When it comes to science, dedication and practice go a long way. What is the Dietetic Internship? Simply put, the Dietetic Internship, or DI as nutrition people call it, is 1200 hours of nutrition fun that happens after you finish all of your coursework. The thing about this internship is that it’s not guaranteed, and it’s crazy competitive. Also most are unpaid, so make sure to save up or get a scholarship to help with the costs, like we both did. To get into an internship you have to make sure you have good grades and experience. Dietetic internships are usually a year in length and generally include rotations in: Inpatient Clinical Nutrition (hospital setting), Research, Pediatric Nutrition, Community Nutrition and Geriatric nutrition. Where did we complete our program? We both decided to go into nutrition as a second career. 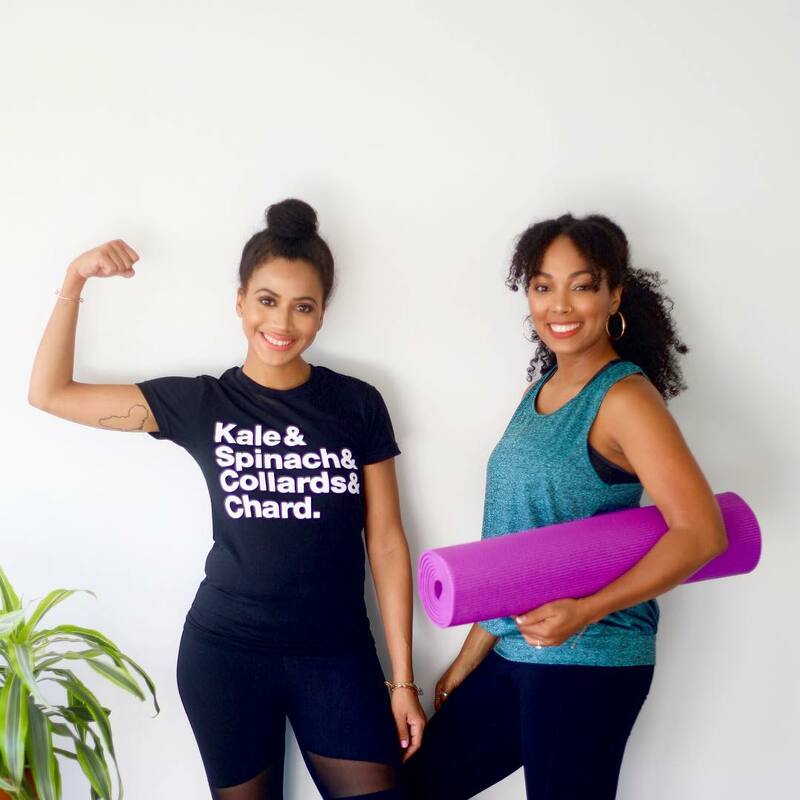 Jess got her undergrad in nutrition and worked as a journalist for a few years before pursuing a career in nutrition and Wendy received a degree in psychology and worked as a case manager. After researching more about nutrition, we both thought it would be a super fun career choice where we would get to make a difference in the lives of others. Jess completed all of her nutrition pre-requisites, an M.S. program in nutrition, and her Dietetic Internship at CUNY: Brooklyn College (read more about the program here). Wendy completed her pre-requisites at the Borough of Manhattan Community College before starting her M.S. program in Nutrition at Hunter College. Doing your pre-reqs at a community college is a great way to save money on a nutrition program. She also did her Dietetic Internship at CUNY: Brooklyn College (although we were there at different times). Tell me more about the RD exam. After completing all of the coursework and internship, you are now eligible to take the infamous RD exam. This exam is intense, to say the least. We both studied for about a month and made sure to join a study group that met weekly. There are 4 sections of the exam, or “domains” as they call them. They are each weighted differently when it comes to scoring. Here is a condensed outline of what’s covered. Our strategy for taking the exam was to literally memorize the practice tests. We also got our hands on a copy of the Inman RD Exam Review Course. Make sure to use this and maybe another RD exam review, so you get a sense of what to study and what may be on the test. Also on the test day, make sure to get a good night’s sleep, eat a healthy breakfast and RELAX! Simply put, a Registered Dietitian is always a nutritionist but a nutritionist is NOT always a Registered Dietitian. Almost anyone can call themselves a nutritionist (this title is not regulated in most states), but only people who have completed the aforementioned coursework, internship and RD exam can call themselves a Registered Dietitian. What exactly do Wendy and Jess do? Aside from running Food Heaven Made Easy and Jessica Jones Nutrition, both of us work as Outpatient Dietitians for Primary Care Clinics. This means we work with a diverse patient population and provide individual counseling on Medical Nutrition Therapy for health concerns like Diabetes, Prediabetes, High Blood Pressure, High Cholesterol and more. We also teach classes to adults and children. Jess teaches a Prediabetes class once a month in English and once in Spanish. She also facilitates a weekly “Eat Smart, Healthy Start” healthy living group for kids and families. Wendy also facilitates group sessions and workshops at her clinic. The three she is currently active in are the Diabetes Support Group, the Prenatal Support Group, and the HIV Support Group. We also get the chance to do other fun things at our clinics, like work on the Health Education newsletter and give presentations to clinic staff on different nutrition topics to increase knowledge and awareness. We thought we would reach out to some of our colleagues so you could learn more about what different dietitians in the field do. We also asked them for their best tips of advice for both students and new RDs. I manage a private practice in NYC, providing nutrition counseling and consulting services for weight management, digestive health, eating disorders, sports nutrition, prenatal nutrition and general wellness. I also recently launched a nutrition bar line, Golda Bar. It’s the only grass fed whey protein bar on the market that contains a very low sugar count and no artificial sweeteners or sugar alcohols. 1. Volunteer as much as possible. This helps establish connections, build experience, and create a great resume. Many of my volunteer/internship positions led me to job opportunities later. These volunteer experiences will also be very helpful with landing a dietetic internship later. My experience has shown that good grades are great, but having actual experience in the field before you apply for the DI makes a big difference! 2. Be proactive in connecting with others in the field. I simply emailed or called RDs to meet them and establish those relationships early on. This can help give you a sense of where you want to go and what areas of the field interest you the most. It also may help with a job down the line. I work as an outpatient dietitian for Mount Sinai Queens as well as a consultant at Forest Hills Wellness private practice in Queens, NY. I provide nutrition counseling for cancer patients, prenatal patients and patients with a variety of chronic diseases related to obesity. Take the lead: Not only should you volunteer as much as possible for nutrition related organizations as a student. If you have the opportunity to become a board member of your schools nutrition club or a local, state or national dietetic association do it! You will meet other leaders in the field and potential mentors that can help shape your future. People will also learn who you are, which can lead to future opportunities such as scholarships and jobs. Leadership positions look great on applications and resumes. Find your niche: Volunteering as a student plus your time in the dietetic internship can help you realize what your true nutrition interests are. There are so many credentials that you can get after the RDN. Pick one and start the process of being an expert on your favorite nutrition subject. I get to work with a variety of nutrition related studies at the same time. My main responsibilities include creating nutrient controlled diets for the studies, counseling research patients, and maintaining research data. 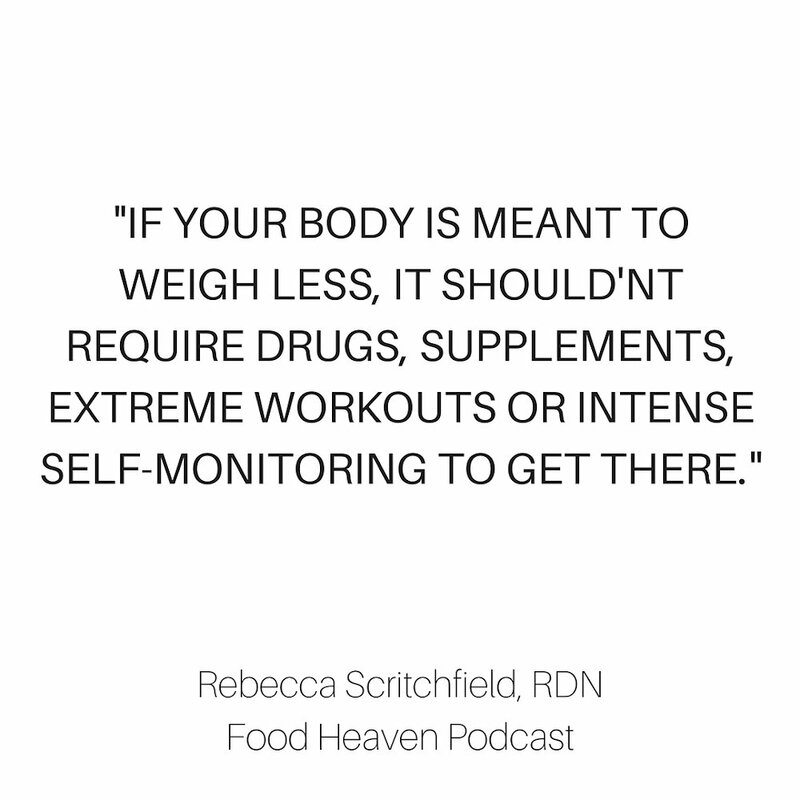 If you want to make it in nutrition, find an area that you are passionate about and start building connections with people who work in that area. See if you can volunteer with them. Start getting your voice out there by writing for a nutrition blog or start your own. 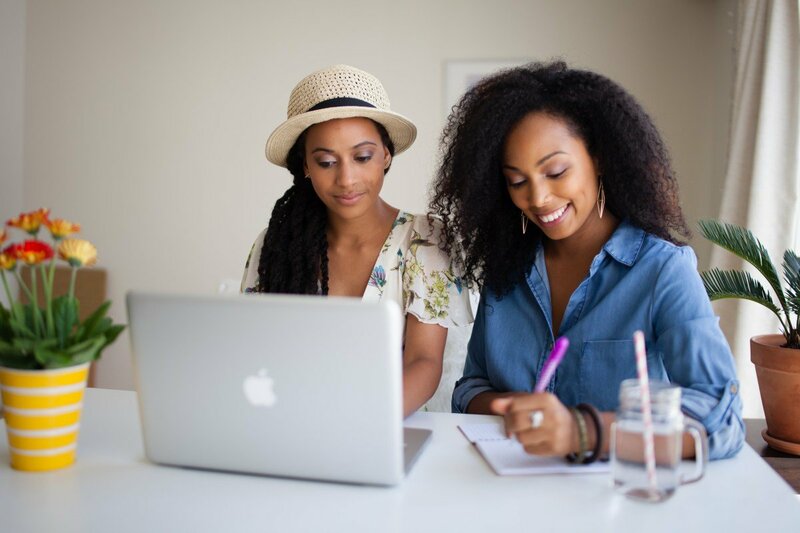 Learn how to market yourself on social media and start connecting with other people in the field, especially if you want to do private practice. You can read my blog articles or book a nutrition session with me through bekuju.com. I recently moved from New York to the Bay Area, California and am working as a wellness specialist for a hospital’s virtual primary care clinic. In addition to providing nutrition counseling, I also coach on how to improve physical activity levels, better manage time and stress, and make long-term lifestyle changes. Tips for new Registered Dietitians. The best advice I can give as a dietitian is to keep an open-mind. I’ve always known that food is a big part of people’s lives, but it wasn’t until I started working in nutrition that I realized just how much food is involved in the physical, cultural, social, emotional, and political aspects of life. Every person you meet will have a different relationship with food and there is no ‘one plan fits all.’ Keeping an open-mind allows you to really absorb what your patient or client is telling you, learn something new about how food is viewed, and think outside of the box in order to provide a personalized approach to nutrition care. And there you have it! We hope this helps! If you still need more information, check out this factsheet here.